Protect Piha Heritage Society Inc.
To have your Club or Group added please email us your details. Disclaimer: Through this web site you are able to link to other web sites that provide information relative to the Piha Community and the Piha Ratepayers and Residents Association, Inc. 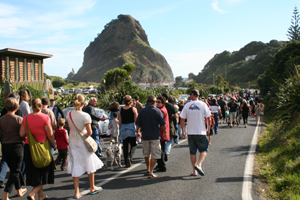 The Piha Ratepayers and Residents Association, Inc., has no control over the nature, content and availability of those sites, and the inclusion of those links does not necessarily imply a recommendation, or endorse the views expressed within them.